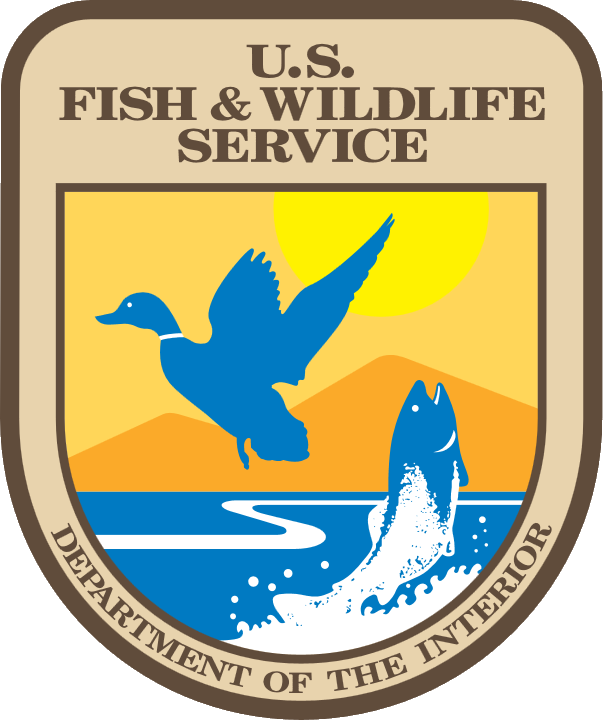 In 2005, IDFG launched the Ungulate Ecology Project. An important initial objective was to simply take a demographic and ecological "snapshot" of representative mule deer and elk populations in 12 study areas across Idaho. Results have provided wildlife managers with important background information, including adult female survival rates and cause-specific mortality, pregnancy rates, body condition, and general movement patterns. The goal is to develop predictive models to estimate elk populations based on elk/wolf ratios and co variates such as topography, habitat, alternate prey species and density, and weather. These models will reduce the need for intensive radio-collaring and monitoring efforts in each GMU of interest, resulting in significant efficiencies. This project requires intensively monitoring elk, moose, and wolves in both study areas, investigating moralities, and significant data management challenges.